Commercial houses know that the access control system Gurgaon & Noida is an integral part of their commercial security system. When you run an organization, you have to stay aware of the people entering your premises. It is not possible to manually authenticate the identity of each person with utmost precision and less time. In such scenarios, our competitive access control system Noida comes into use. 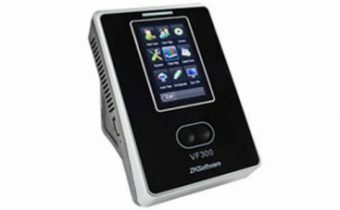 These authentication devices are made using our latest ZEM600 platform along with an SK face 7.0 algorithm. Our devices are not only smart but are also equipped with a large capacity memory. With a 630MHz high-speed multi-bio processor by your end, you can expect the authentication process to be completed within seconds. 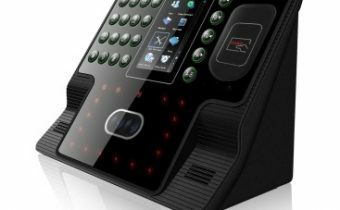 IFace 101 multi-biometric identification time attendance terminal adopts latest Face 7.0 algorithm and large capacity memory . 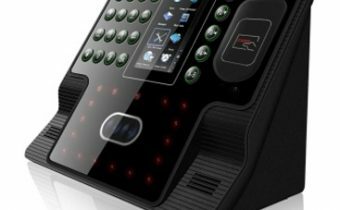 Over a period of time, we have emerged as the leading provider of access control system in Gurgaon because of delivering exceptional security devices in the market. Apart from offering a high storage capacity and fast identification process, our product is also capable of performing the authentication process even in a dark environment. The high-definition infra-red cameras facilitate the precise authentication even in dark environments. The quality TFT touch screen enables easy usage of the product. The different functions can be easily used with a single click on the relevant button present on the screen. You can approach us for any queries regarding our access control system in Gurgaon. 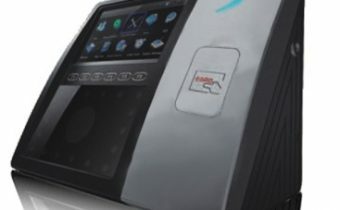 Each of our designed security devices are made to meet the modern security needs and are just perfect to keep the business premises safe by restricting the entry of unauthorized individuals. We also provide access control system in Noida as the growing need for security is everywhere. Most of the commercial places in Noida are already using our reliable and quality security devices. Our access control system does real-time monitoring with utmost precision, even in dark environment with its inbuilt infrared camera. 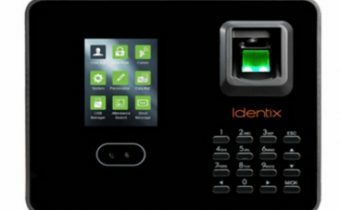 Apart from quick and precise authentication, the device offers a whole lot features like bulk importing of data, registration of multiple employees, seamless integration with office software to transfer all the data on a regular basis, and much more. You can get user-defined function keys also with the access control system. If you want to know more about our offered range of access control system then get in touch with our team today.